Palm OS 4.0.1 is used by Palm m125. Palm OS 4.1.1 is used by palmOne Tungsten W.
Palm OS 4.2SC, 5.1 and 5.1.1 are not used by any released handheld. Palm OS 5.2.6 and 5.2.7 are used by Tapwave Zodiac 1 & 2. 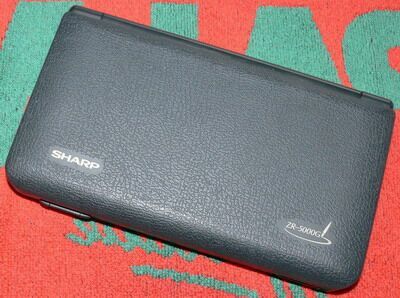 Palm OS 5.2.8 is used by palmOne Zire 31, Zire 72 and Zire 72s. 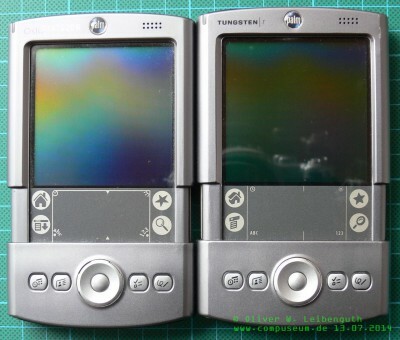 Palm OS 5.4.5 is used by palmOne Tungsten T5 and Trēo 650. 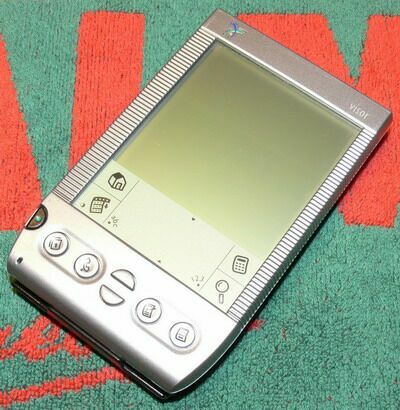 Palm OS 5.4.7 is used by palmOne Tungsten E2. Palm OS 5.4.8 is used by palmOne LifeDrive. Palm OS 5.4.9 is used by Palm TX, Z22, Treo 680, Treo 700p, Treo 755p, Treo 500 and Centro.